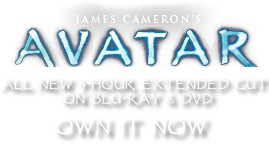 Direhorse Leads | Pandorapedia: The Official Guide to Pandora | Own AVATAR on Blu-ray & DVD Now! Various different styles of leads and their distinct woven decorations have been handed down by tradition. The lead is slipped loosely over the front of direhorse head. Unlike Terran leads, these are not used for steering the direhorse while riding. 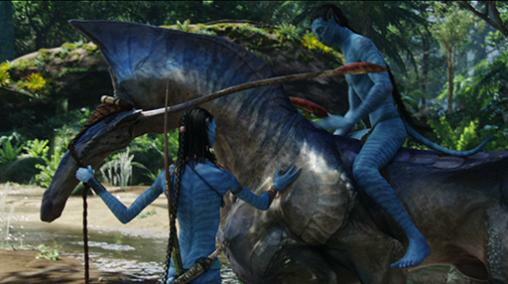 Na'vi riders do not manually steer their horses, but rely instead on the neural link between animal and rider provided by the queues of animal and rider. This lead is used when the rider has disconnected his or her queue and is walking the animal from one place to another. Materials and Construction Made from various strong tensile fibers, plant sinew, animal leather. Elements woven into design that is both functional and ceremonial.